There are five primary raids in The Darkened Sea, with two additional raids ("one-off" raids) thrown in the mix. All of them take place in a single Arx Mentis raid instance. For more information about group progression through The Darkened Sea, see this guide. 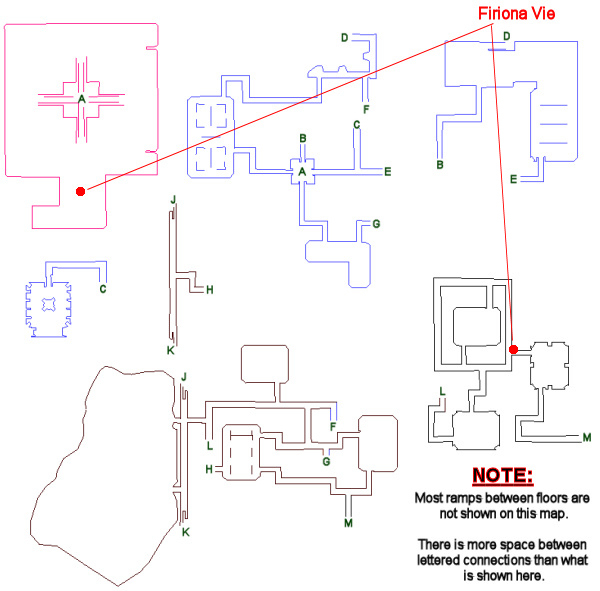 The Arx Mentis raid can be requested from Firiona Vie in either Katta Castrum: Deluge OR Arx Mentis. The raid instance does NOT check for the Arx Mentis group zone flag, so there are no actual requirements for participating in the first event. Raid currency is once again in place for The Darkened Sea expansion. In addition to chest loot, everyone in the raid receives a number of Arx Energy Crystals. This currency is used to buy raid gear (both visible and non-visible) from an adventure merchant in Katta Castrum: Deluge. 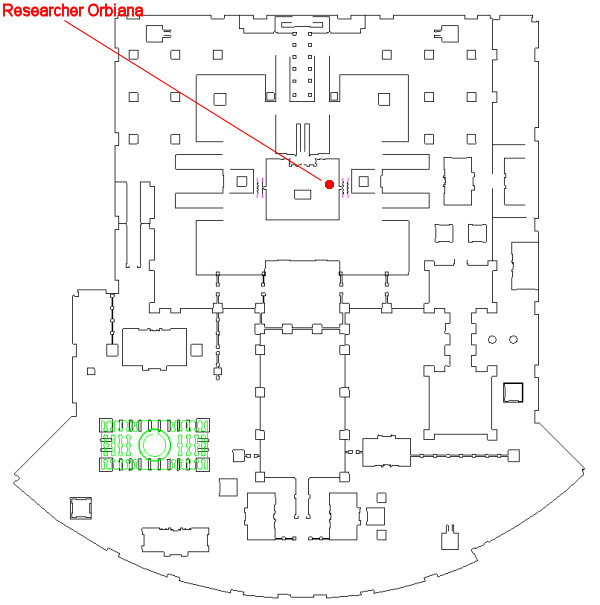 See Researcher Orbiana (click for map) in the zone-in area of Katta Castrum: Deluge to buy raid gear. New with this expansion are "One-Off raids". If a raid is "one off", it means that you only get one shot at it. You get a lockout timer upon engaging the event (try not to fail it). This page last modified 2018-09-06 17:06:48.